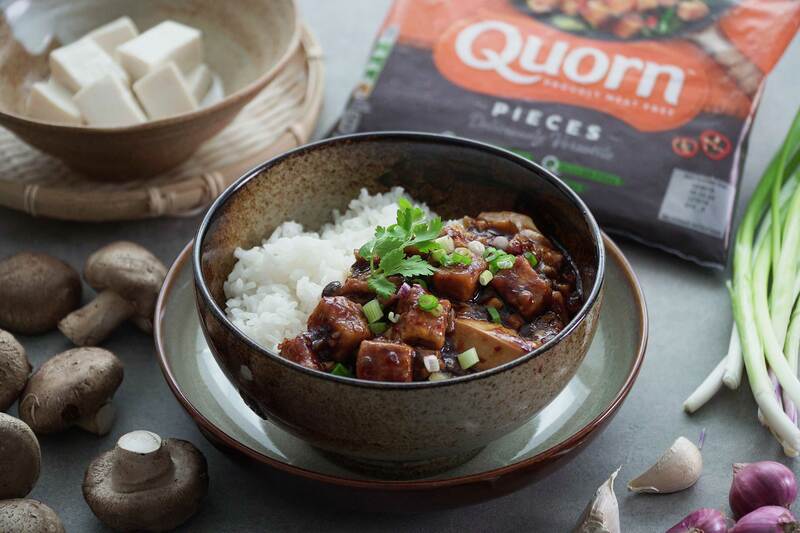 Master the tricky art of making tofu in a handful of minutes! 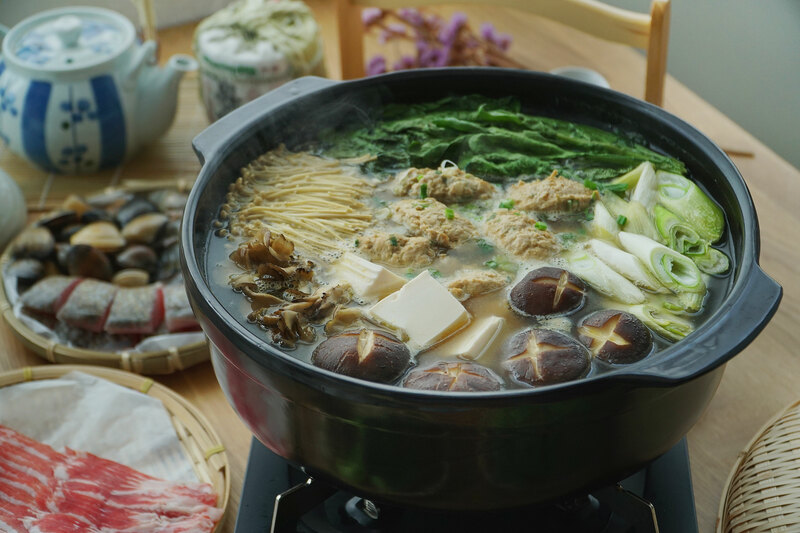 This protein rich food can be made just by steaming a simple mixture of eggs and soy milk. 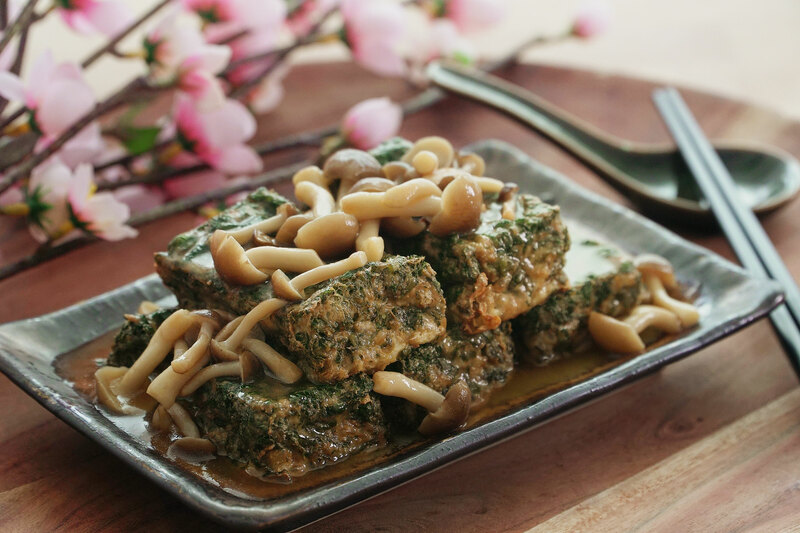 To get that delightful hint of greens, adding chopped spinach to the mixture will do the trick. 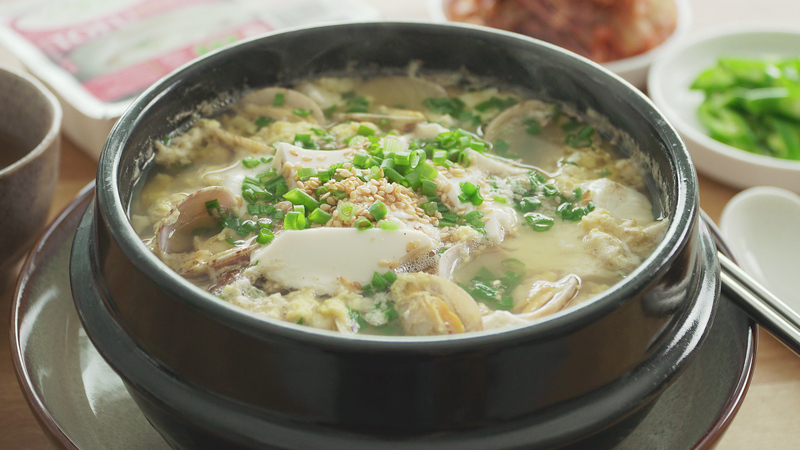 It’s mid-way through the Mid-Autumn Festival and, if you’re a goodie-loving foodie like us, this scrumptious Tofu with Egg and Clam Soup is just the right treat for all the right reasons. Simple to make and easy to digest, it’s a delicious reprieve in between those rich festive indulgences. 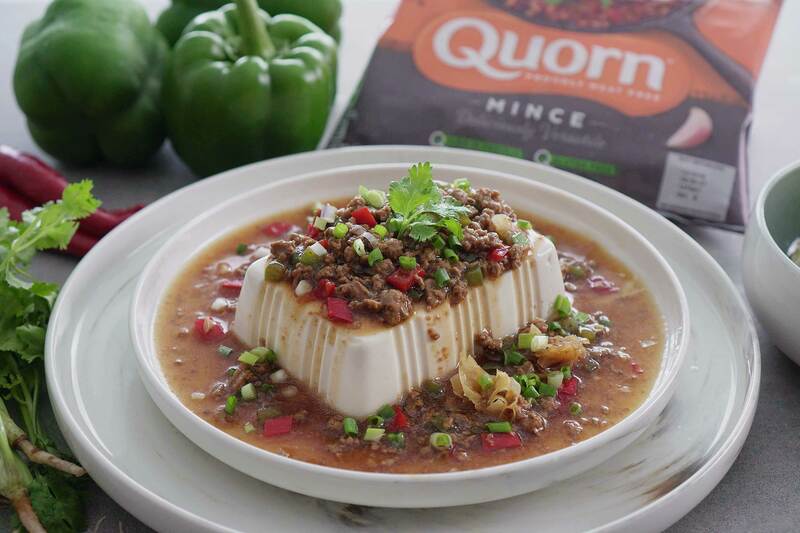 Our Tofu Pudding is a humble morsel of heaven which features not just any ordinary salted caramel, but Salted Gula Melaka Caramel – which really shines against the subtle creamy flavour of the tofu! 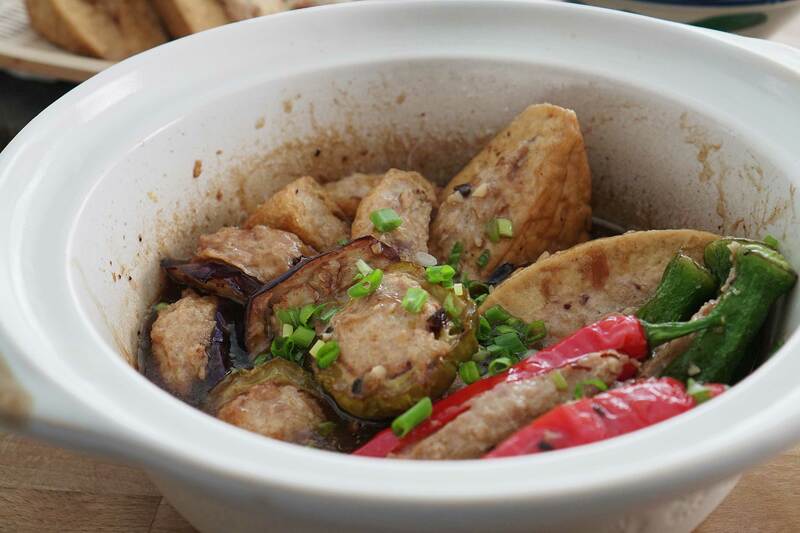 A simple recipe that can be used for a yummy weekend, claypot yong tau foo is a classic that can be enjoyed by most. This humble rendition of the cheesecake began as one lone New York woman’s quest for a more nutritious, and healthier cheesecake – the same ones that bear the famous city’s name.